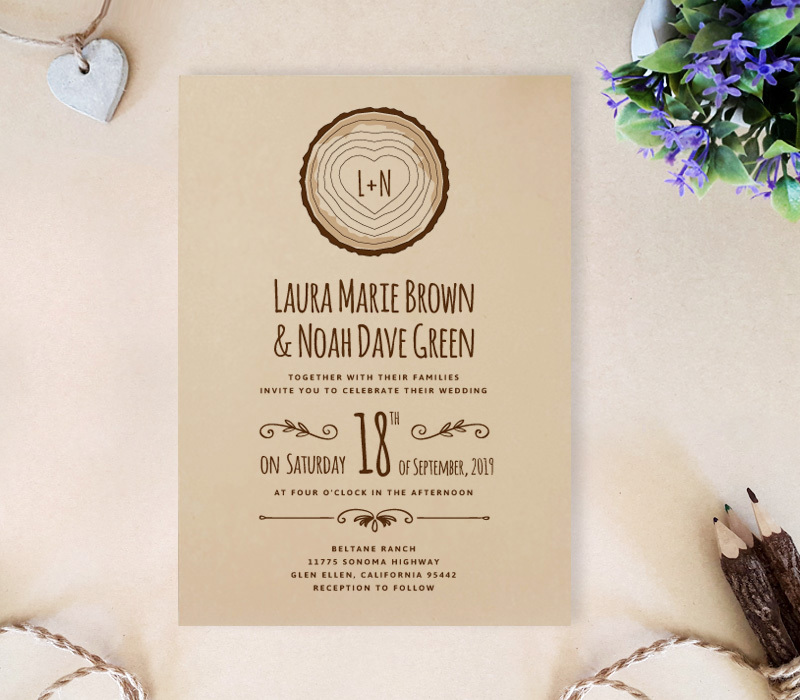 Send out our Tree Stump Wedding Invitations and get ready to celebrate your special day with everyone you love! 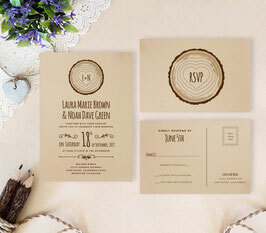 Inspired by the great outdoors, our invites were great for a rustic wedding under the warm sun. 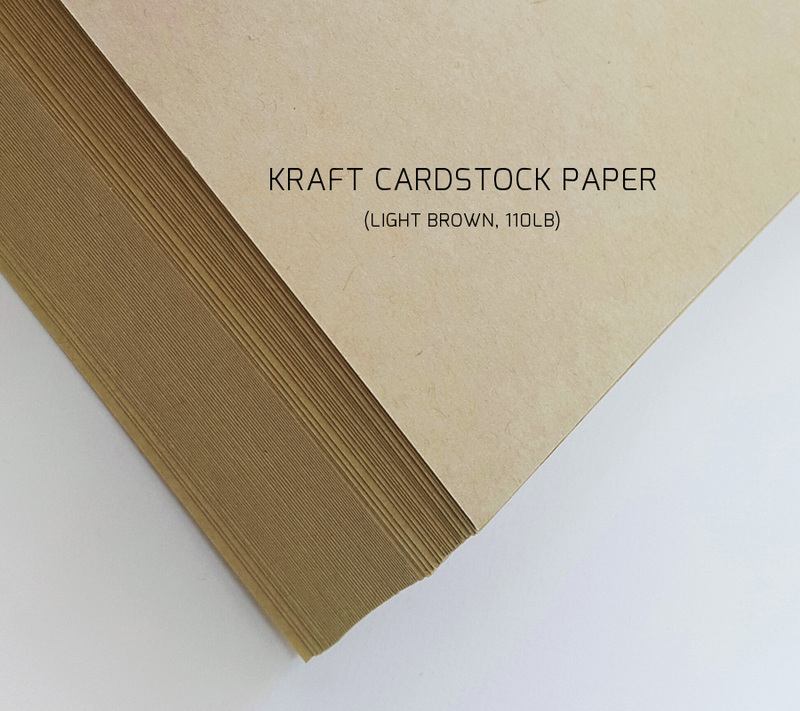 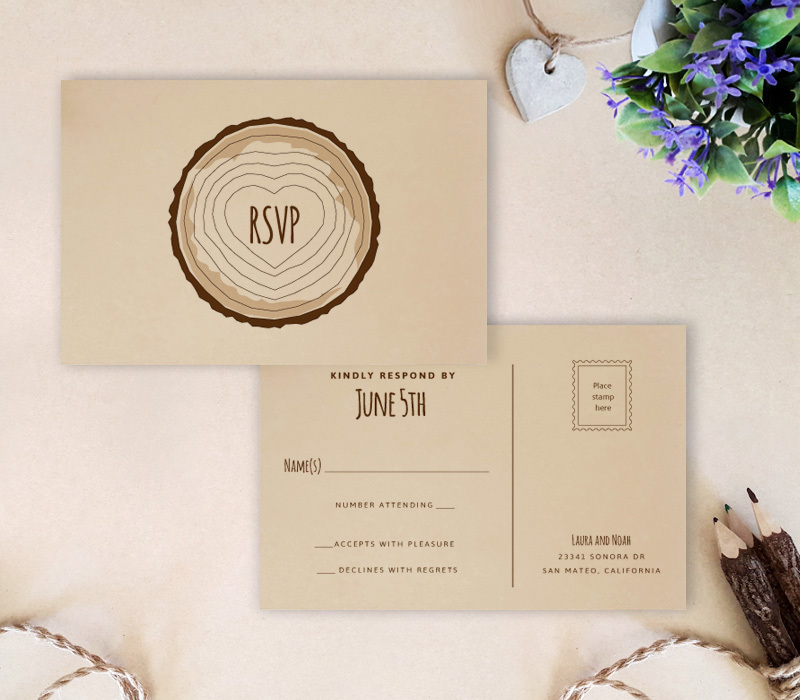 Printed on cozy kraft paper, our invite set includes a wedding invite and R.S.V.P card finished with a woodland-style font and tree stump artwork.